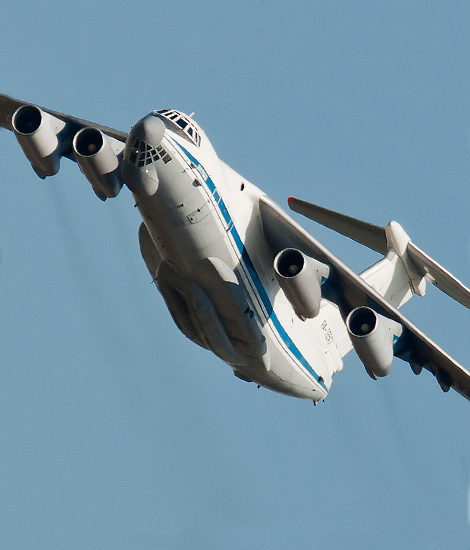 The gigantic transport planes of the Ukrainian Antonov design bureau and the Russian Ilyoshin design bureau play an important role in the Russian strategic transport fleet. The massive transport planes are often robustly built; they simply can perform their tasks under the harsh Russian conditions in the vast country. 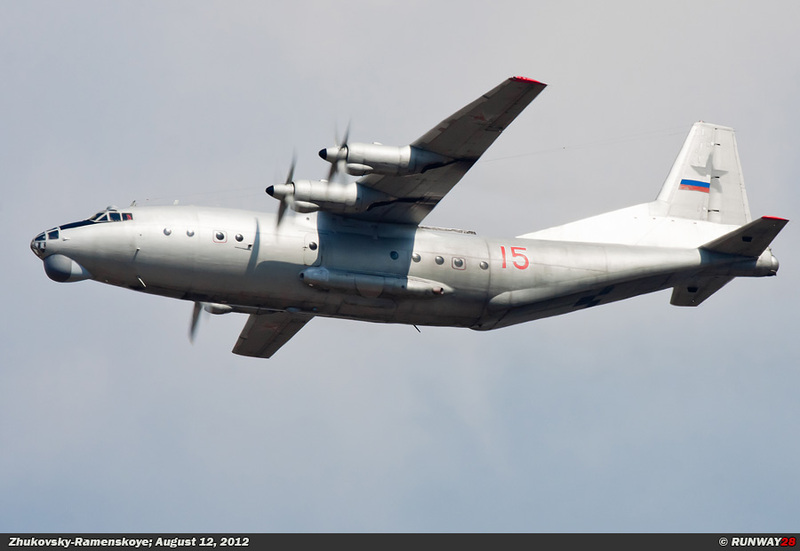 The Antonov An-12 (Антонов Ан-12) is a medium-weight transport aircraft of the Russian VVS. 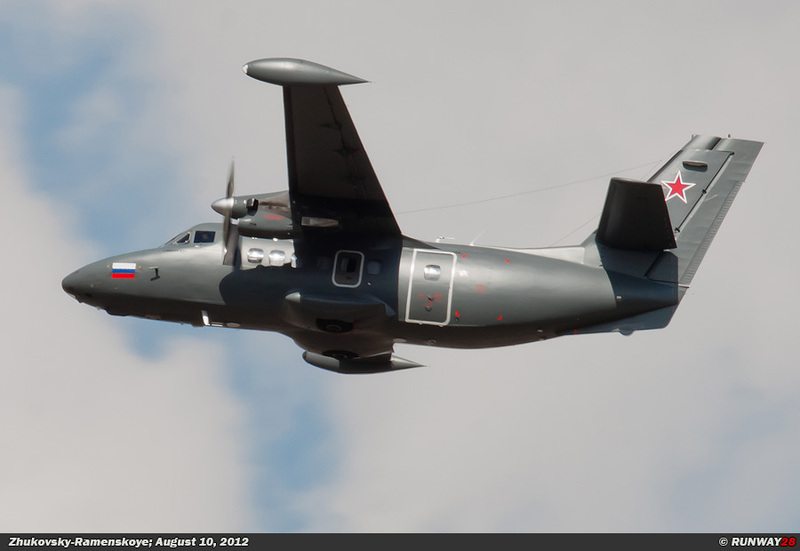 The NATO code name for this transport aircraft is Cub. 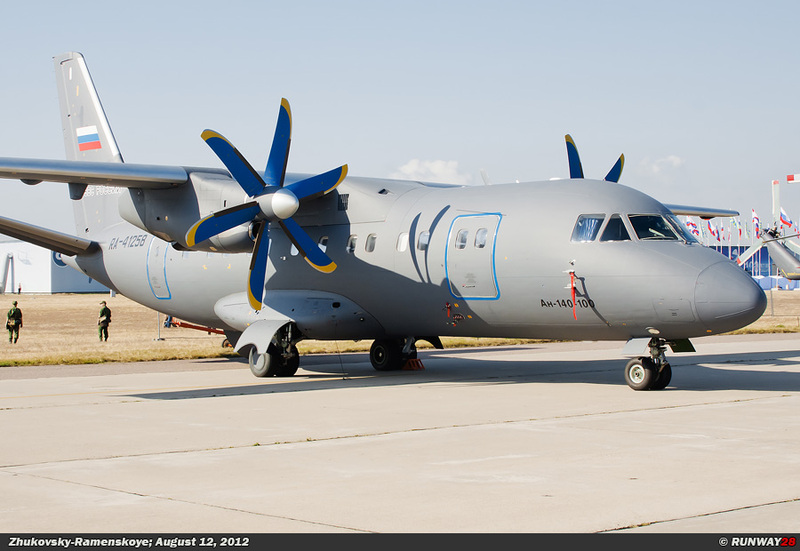 The aircraft is powered with 4 turboprop engines and is the military version of the An-10. 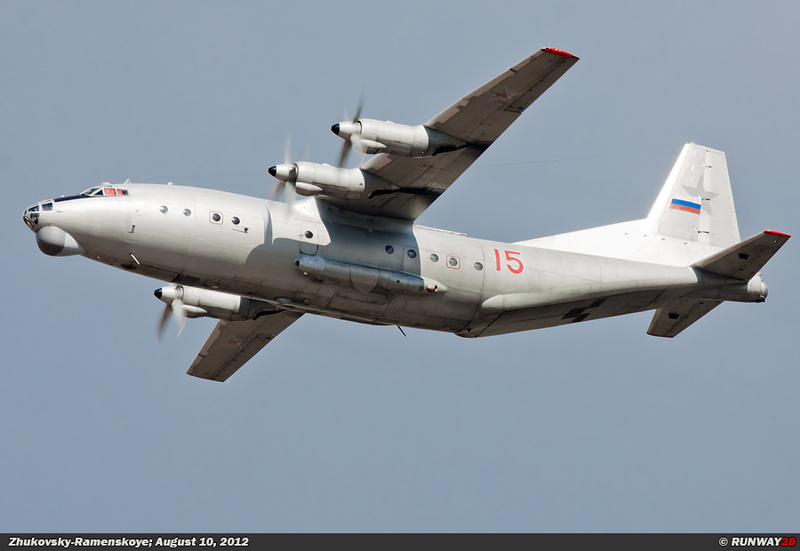 The An-12 is the Russian counterpart to the American Lockheed C-130 Hercules. 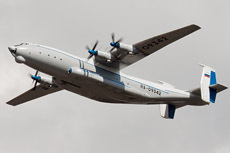 The An-12 is not a modern developed aircraft compared to its American counterpart. 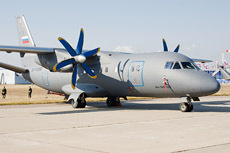 The An-12 is capable to carry a load of 18,000 kg of cargo inside the aircraft. 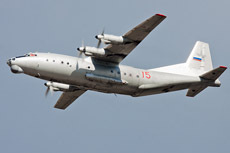 The An-12 was developed at the beginning of the 50s when the air force of the Soviet Union felt the need for a medium range tactical airlifter. 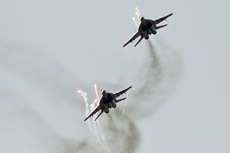 The aircraft had to be capable to take-off from various types of terrain including short and unpaved runways. 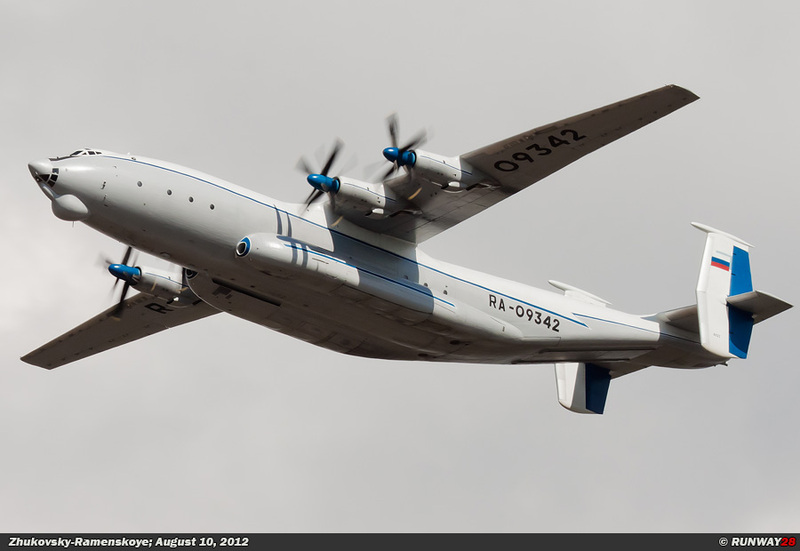 The first prototype of the An-12 made its first flight on December 16, 1957. The An-12 was produced between 1959 and 1975. The first production model was in service within the VVS at the end of 1959. A total of 1248 An-12 cargo aircraft have been built. The An-12 was designed as a military aircraft, but the plane is also in service with many civilian operators. 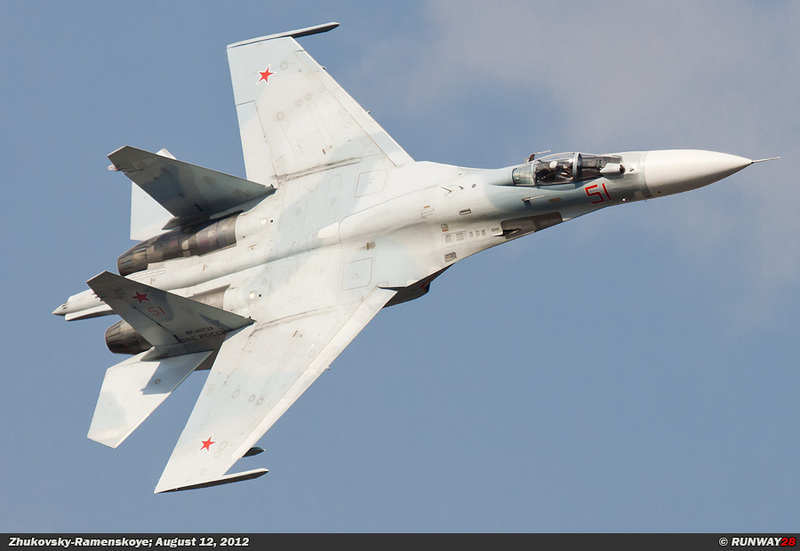 Many aircraft are sold to these companies after their military career. The Russian Air Force frequently used the An-12 for tactical transport. These flights can include transporting of troops, ground equipment, medical evacuations and other supplies. 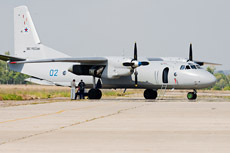 The current An-12 fleet consists of 50 aircraft within the VVS. 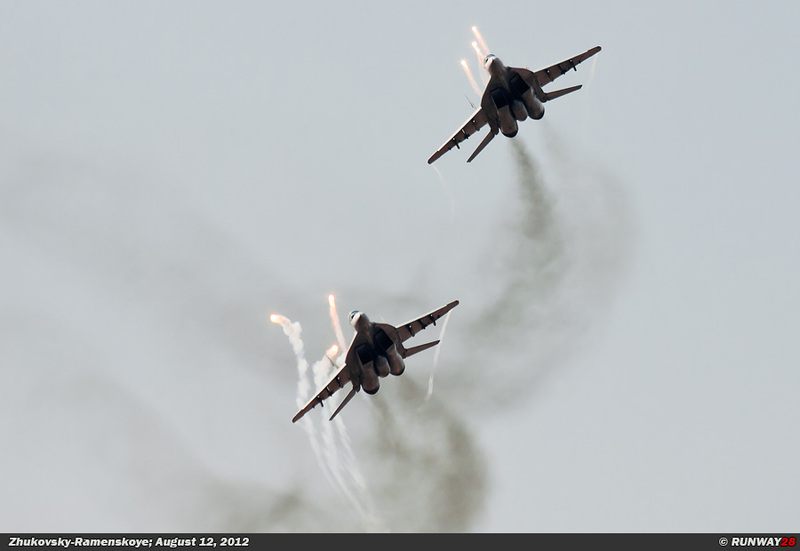 The aircraft are very old, but they still play an important role for the Russian Air Force. 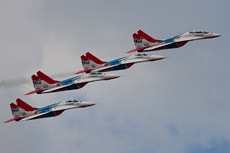 are the most powerful propeller engines ever built. 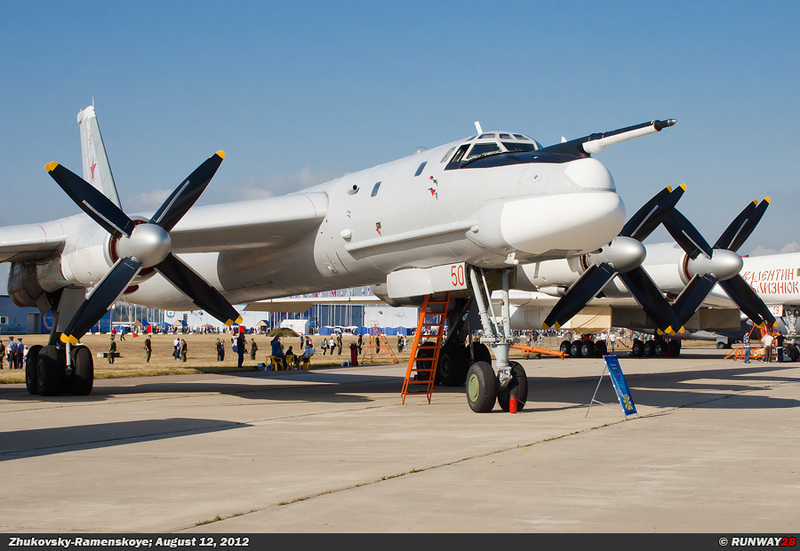 These motors with counter-rotating propellers are also used for the Tupolev Tu-95 Bear bomber. 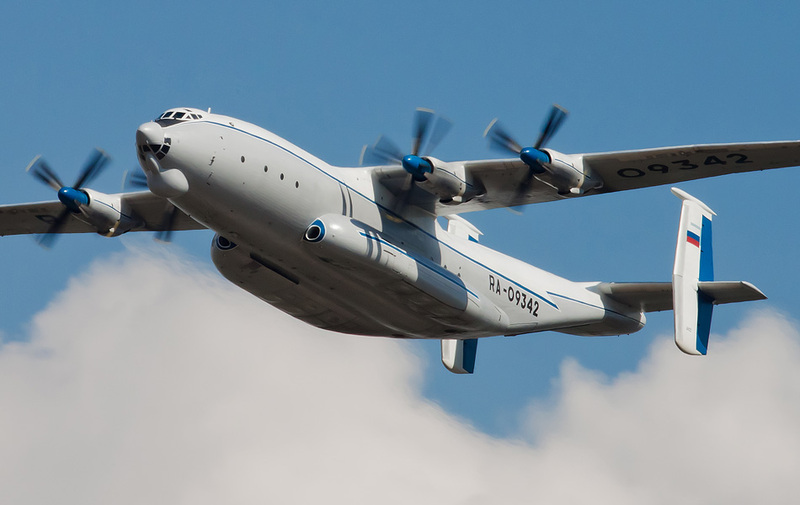 The An-22 is the largest with turboprop engines equipped aircraft in the world. 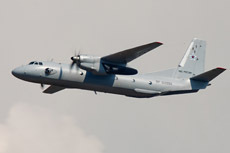 The An-22 is capable of landing on unpaved runways. The aircraft is capable to lift more than 80,000 kg of cargo and it has an operational range of 5,000 km with a maximum load on board. 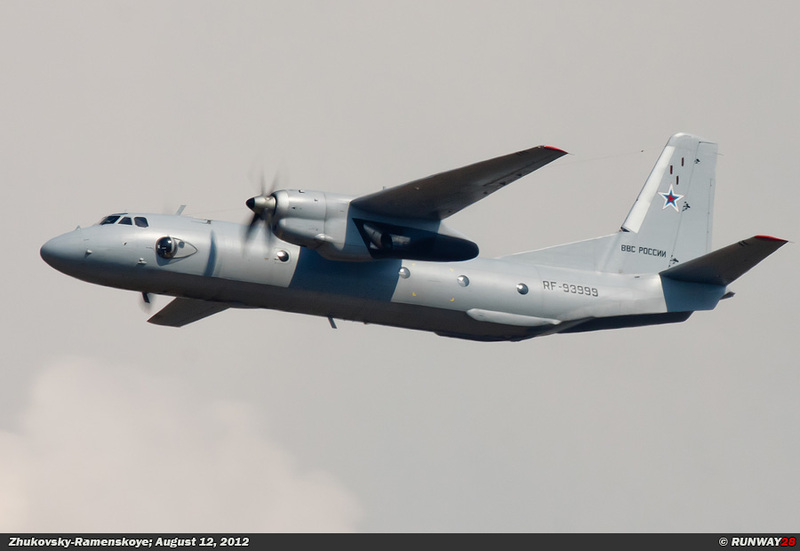 The An-22 was for the first time deployed after an earthquake in Peru in 1970. The cargo planes flew large loads to Syria and Egypt during the Yom Kippur War in 1973. 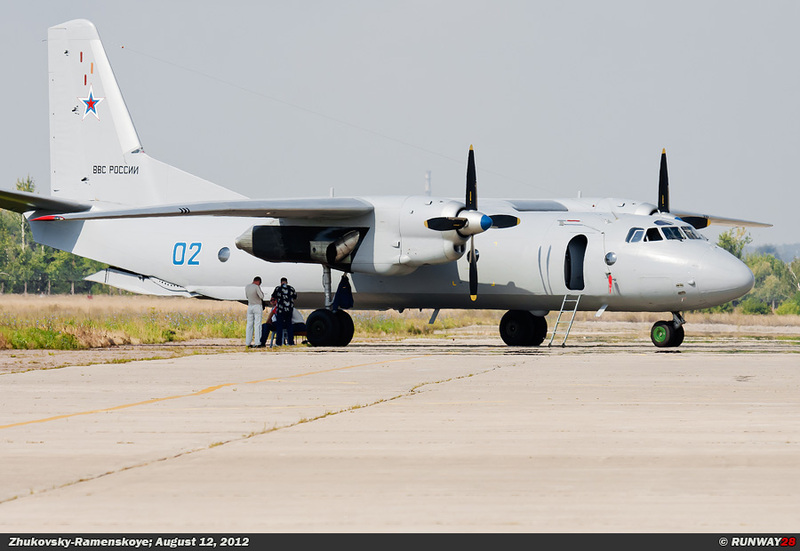 During the war in Afghanistan in the 80s the An-22 played an important role as well. A part of the An-22 fleet was in the 90s replaced by the with turbofan engines equipped An-124. A total of 68 An-22s were built in Ukraine between 1965 and 1975. 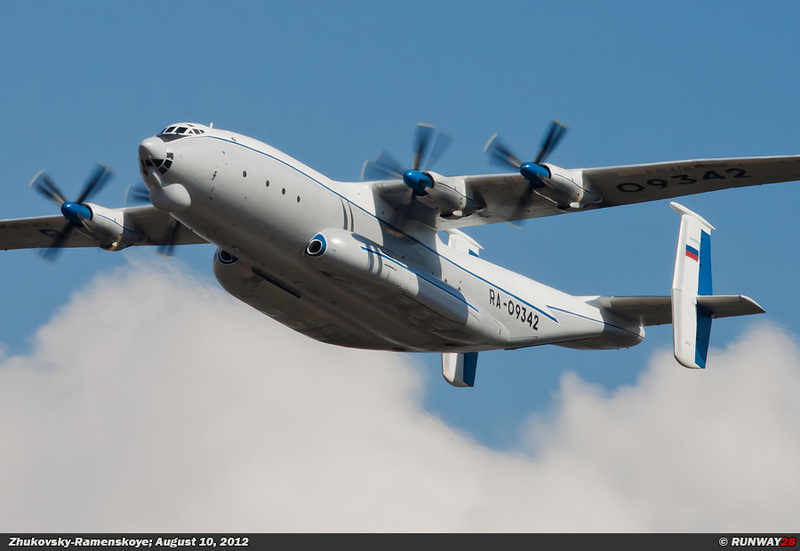 In total, the VVS still operates 21 An-22 aircraft for its heavy lifting duties. The Antonov An-124 Ruslan (Антонов Ан Руслан-124) is a large Ukrainian cargo aircraft for strategic airlift missions. 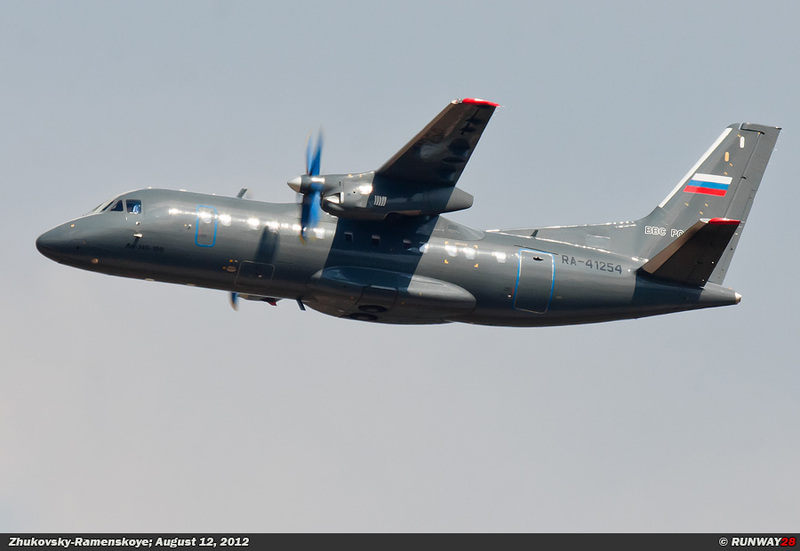 This large transport aircraft is nicknamed Condor by the NATO. The An-124 is the Soviet counterpart to the American Lockheed C-5 Galaxy. 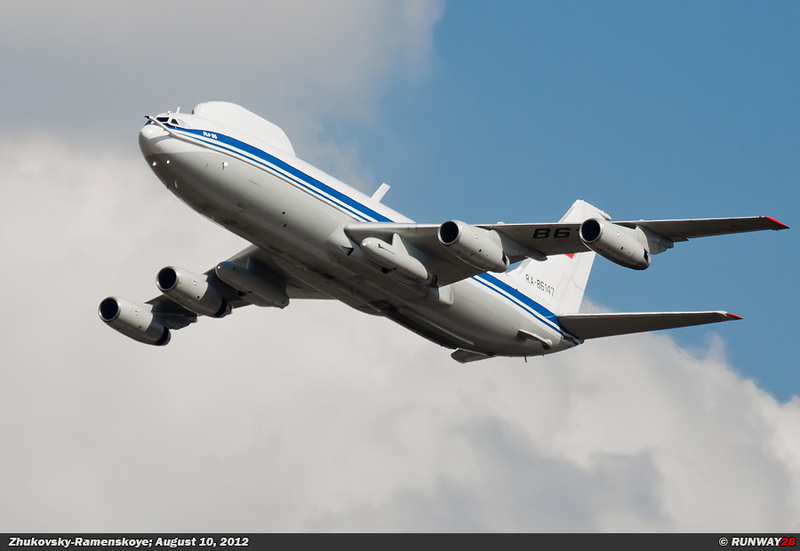 The An-124 is the little brother of the An-225 which is the largest aircraft in the world. The Condor has a nose section which can be opened and a large cargo door in the tail of the aircraft. The aircraft can therefore very quickly and efficiently be loaded and unloaded from 2 sides. 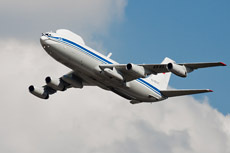 The An-124 is mainly used for transportation of goods, but it can carry passengers as well. The An-124 can carry 88 passengers and has a capacity to lift 75,000 kg of cargo. 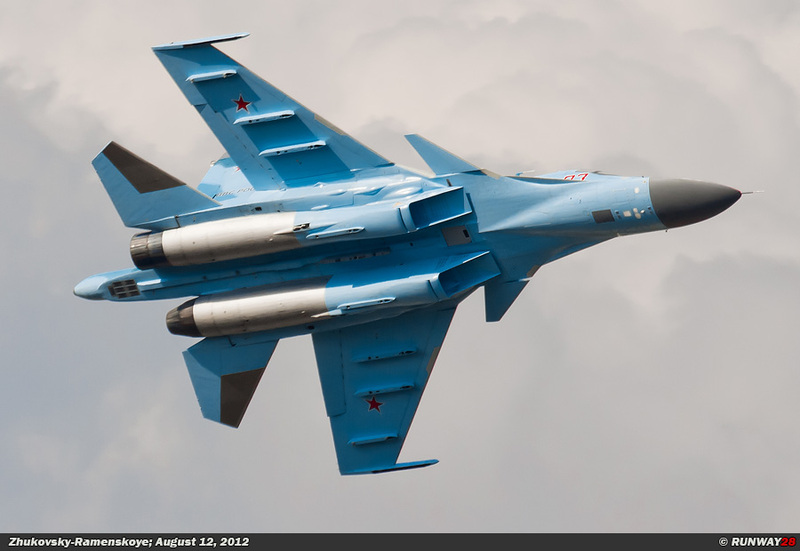 The aircraft can fly a distance of 3,200 km with a maximum load in the cargo bay of the plane. The development of the An-124 was started in 1971. The first flight of this giant took place on December 26, 1982. Besides the Russian VVS, the aircraft was also in service at various civilian companies which are specialized in heavy airlift operations. 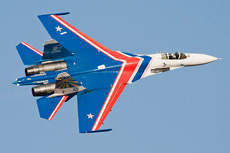 The aircraft was civilian certified by different companies and the plane entered civilian service in 1992. The An-124 is nowadays worldwide in use on the civil market as one of the few aircraft with a capacity like this. 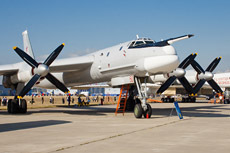 The An-124 replaced a small part of the An-22 fleet of the Russian VVS. The Russian Air Force is using 14 An-124 cargo aircraft at this moment. The planes are still relatively young and will therefore remain in service for the coming years. 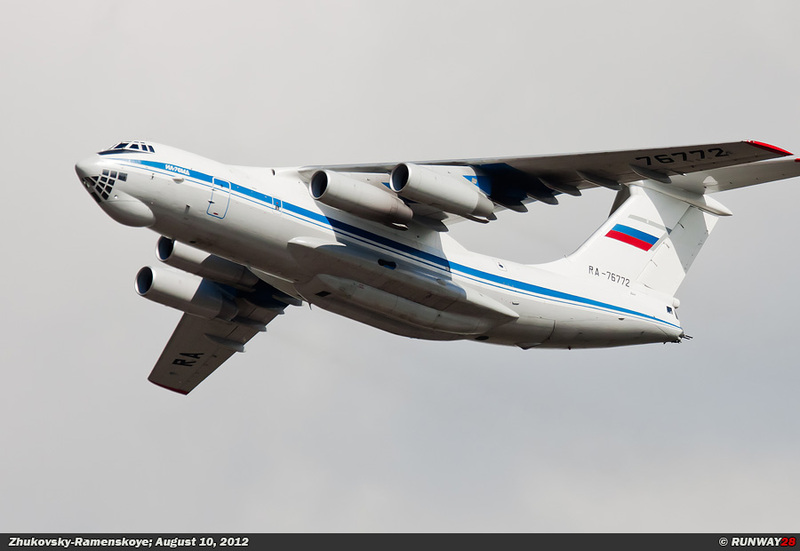 The Ilyoshin Il-76 (Ильюшин Ил-76) is a strategic cargo aircraft which is equipped with 4 engines. 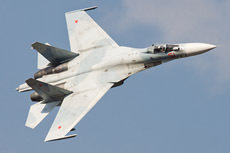 This large aircraft received the name Candid from the NATO. 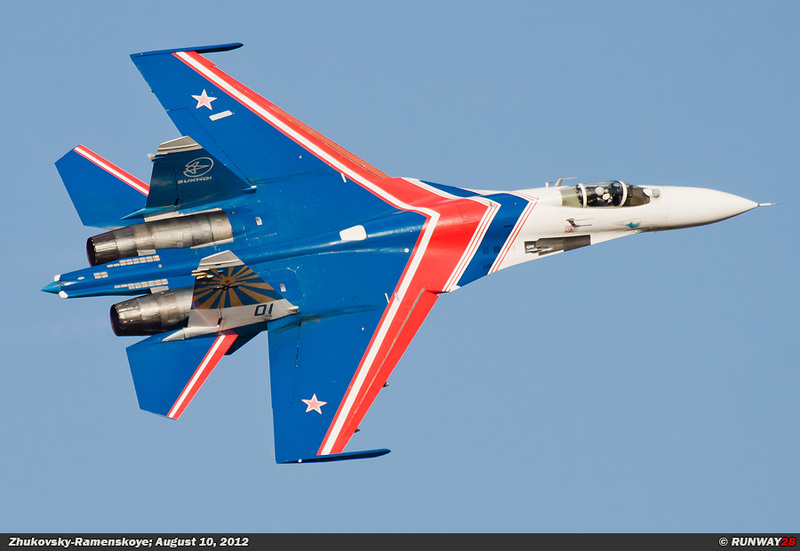 The aircraft was in 1967 initially presented on the civilian market as a replacement for the An-10 and An-12. The aircraft was designed to transport heavy industrial machinery to factory sites which were difficult to reach in the Soviet Union. 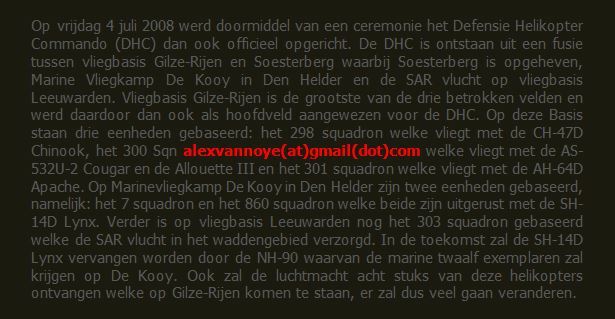 The designers did not realize that the aircraft would still fly after 40 years in many military organizations all over the world. 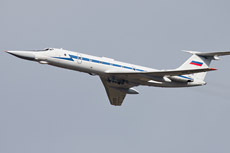 The Il-76 was designed in 1967. The aircraft had to be suitable to carry a payload of 40,000 kg over a distance of 5.000 km. 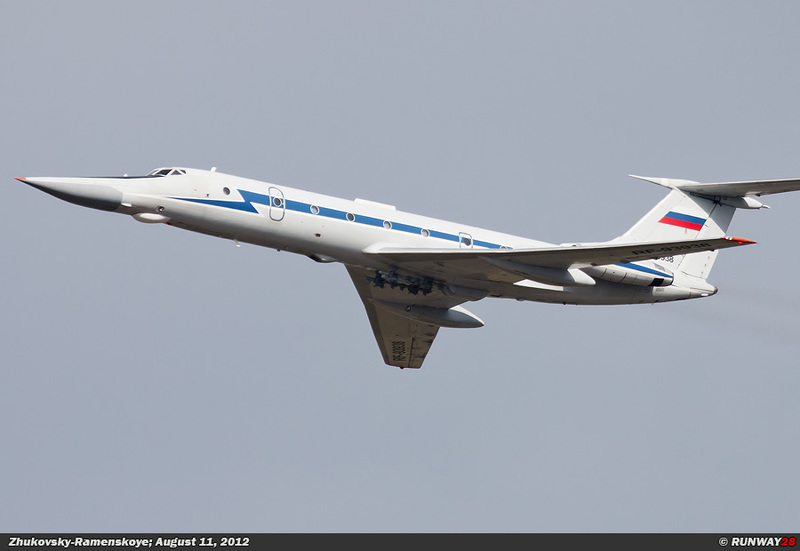 The Il-76 made its first flight on March 25, 1971. The series production of this gigantic aircraft began in June 1974. 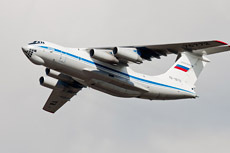 The Il-76 is capable to land on unpaved runways with the help of its massive main landing gear. The Il-76 is an aircraft which is able to perform under extreme harsh situations in Siberia and the northern region of the Soviet Union. 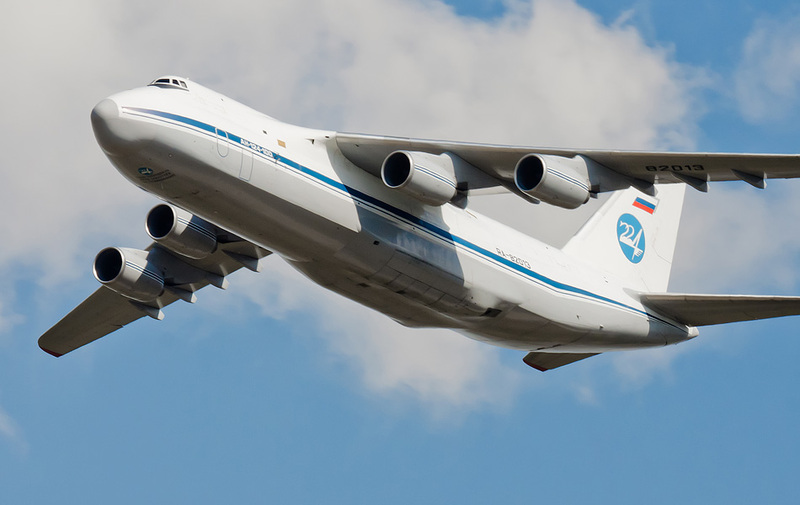 The Il-76 is used by the VVS in various roles, such as; transporting military ground equipment, transporting supplies to areas which are hard to reach and evacuating wounded people from a crisis area. The Il-76 played an important role when it comes to picking up wounded soldiers during the war in Afghanistan in the 80s. The Candids were regularly attacked with Stingers and machine guns during landing. 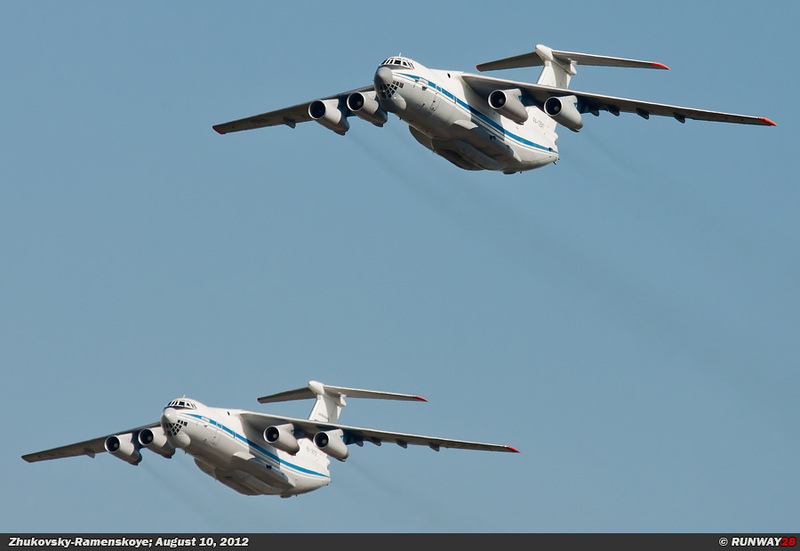 A total of 960 Il-76s were built for several transport tasks worldwide. 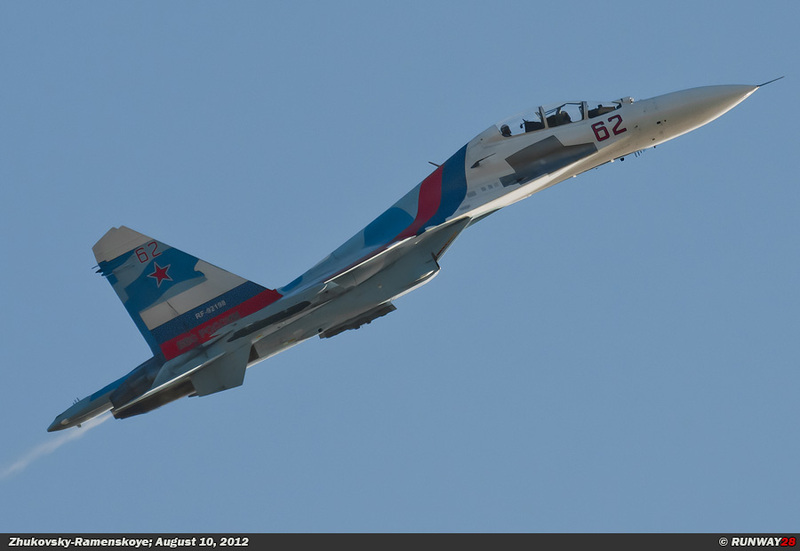 The Russian VVS flies over 210 aircraft of this type in operational service. The versatile Il-76 plays an important role within the VVS when it comes to strategic airlift.